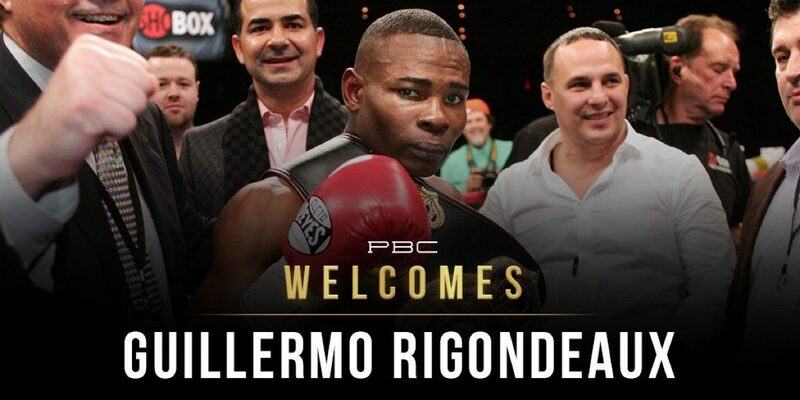 Guillermo Rigondeaux Returns This Weekend – can he regain what he once had? He’s 38 years of age (which is an advanced age for a lower weight fighter, especially one who relies heavily on speed and reflexes), he’s coming off a stoppage loss that was widely condemned and he will be battling ring-rust having been out of action for well over a year. Can Cuban stylist Guillermo Rigondeaux possibly overcome these odds and others and make it all the way back to world title level? Southpaw Rigondeaux, 17-1(11) spent the longest time asking for, demanding, the big, big fights, yet when he finally got one, against an even more masterful boxer than himself in Vasyl Lomachenko, what happened? He quit. Flat-out, on his stool, after just six-rounds, this after not having appeared hurt during the 18 completed minutes of boxing. No wonder plenty of fight fans have a hard time getting too excited about Rigondeaux’ return. Against 27 year old Mexican Giovanni Delgado, 16-8(9), who he will face this Sunday evening on the under-card of the Jose Uzcategui-Caleb Plant IBF super-middleweight title fight in Los Angles, Rigondeaux says he is aiming for a KO win. He may well get one (Delgado is coming off three straight stoppage defeats) but that would be just the start of the former super-bantamweight champ regaining the trust of the paying fans. Time not on his side at all, Rigondeaux, if he wants to rule the world again, will have to fight regularly and actively – which is something he was not able to do back when he was champ. There are many fans who enjoy watching Rigondeaux box. At his best, he is special and a true master of his craft. At his worst, Rigo can be dull and he can show almost zero interest. Which version will we get from here on in? Do you even care any longer? We all know that one pro loss does not end a career, but it was the WAY Rigo lost that hurts. It promises to be a tough road travelled on this particular boxing comeback. You are here: Home / Boxing News / Guillermo Rigondeaux Returns This Weekend – can he regain what he once had?